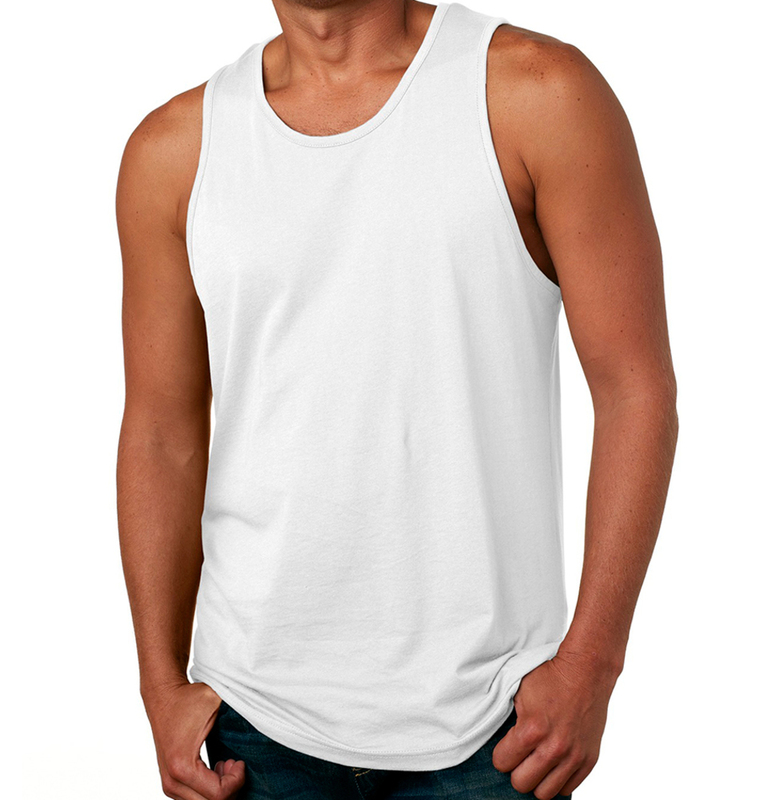 A super-soft, versatile tank top that is beloved by all who wear it. 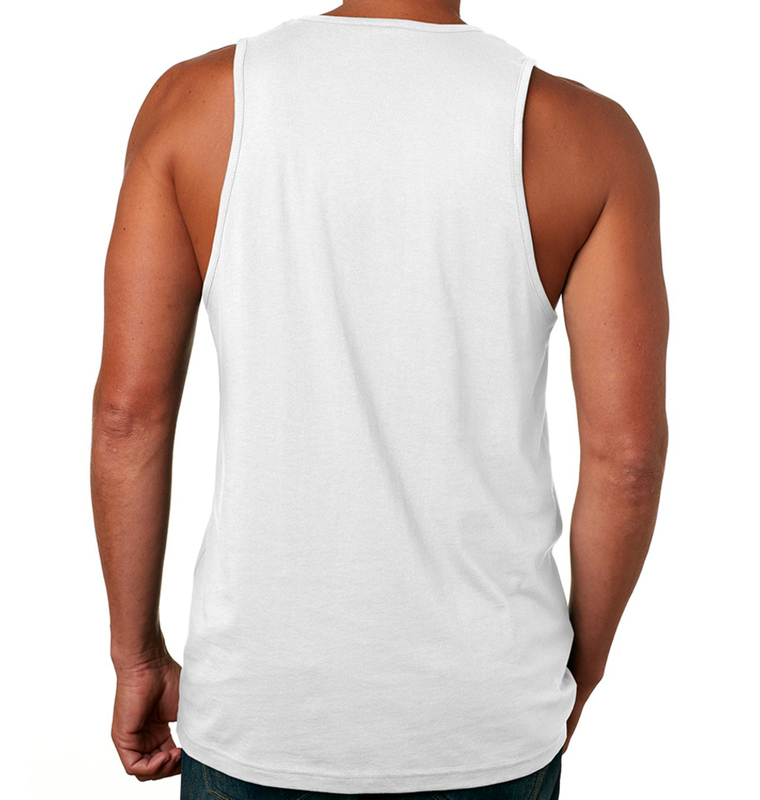 Make it your own with a screen printed design and be sure to check out our templates for ideas. I was very satisfied with my product, it was delivered on time even with a blizzard, and was a good quality print! Thank you for getting delivered so quickly, they came out perfect. We really appreciate the fact that we can call and order T-shirt’s and have them delivered in a week or less! The print was very good quality and came out exactly how we hoped. It was shipped super fast too.